By Lynne Gots, posted on June 5th, 2018. Does this headline concern you? If you read the accompanying article in the New York Times and you’re on medication for anxiety or depression, you might feel alarmed. And if you’ve decided to start a medication regimen, you might even change your mind. The article reflects a bias many people still harbor towards mental health issues and medication: you should be able to deal with your problems by force of will; if you can’t just get on with it, you’re weak. As the Times article suggests, “Daily pill-popping leaves them doubting their own resilience…” Pill-popping? Seriously? No medication is completely benign. Yet few would question taking drugs commonly prescribed for high blood pressure, seizures, muscle cramps, and infections, many of which can have discontinuation side effects. Clearly, a double standard applies to the pharmacological treatment of psychiatric conditions.. The writer acknowledges that “many, perhaps most, people stop the medications without significant trouble,” but then goes on to relate the personal anecdotes of a handful of individuals who attributed “all the symptoms of withdrawal,” including increased anxiety and insomnia, to medication discontinuation. He neglects to point out one of the most common reasons for deciding to go back on medications for anxiety and depression after trying to come off them: a resurgence of the symptoms being treated. I’m not in the pocket of Big Pharma. I can’t prescribe medication. I don’t get a kickback from my psychiatrist colleagues for referring patients to them.  When someone in my practice expresses a preference for trying cognitive-behavioral therapy without medication, I’m more than happy to oblige—with the understanding that we’ll revisit the decision at a later date if the therapy yields less-than-optimal results. I believe in helping people find the maximally effective treatment for them. If that means recommending a trial of medication, I’ll suggest a referral to a psychiatrist who can address their concerns fully, monitor them regularly, and work with me to provide the best care. Medication isn’t a magic bullet. But it can be a powerful tool. Making any health care decision should involve weighing the costs and benefits–with the help of professional guidance and not anecdotal horror stories–to determine the course of treatment.